There was a Pinkie Pie workout video posted on Hasbro's youTube channel, and from it Royalpony and Cosine have put together a banging hardstyle tune. The use of Pinkie's vocals work well with the aggressive kicks and rave-y synths. Check it out below! As part of their current Fun Run event going on right now, a Chinese language theme song has been released, with a few dancers singing along with it. It is both bizaare and fascinating. 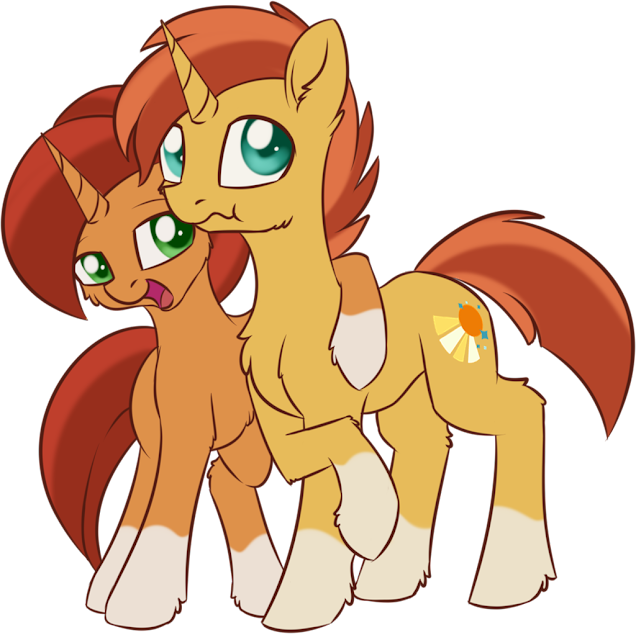 Sunburst looks like a completely different pony once you get rid of his goatee, glasses and cloak. Still cute as a button though! Time for some evening chatter everyone! We've got some interesting news coming out of the Mexican brony world. A young fan of the show went to a place called Frikiplaza with full on pony buttons on display. 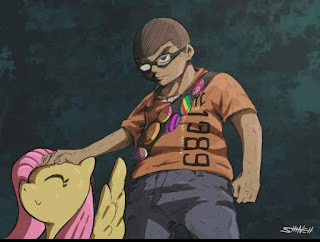 Apparently this known geeky location couldn't handle the cartoon horses, as they gave him a whole bunch of crap for it. 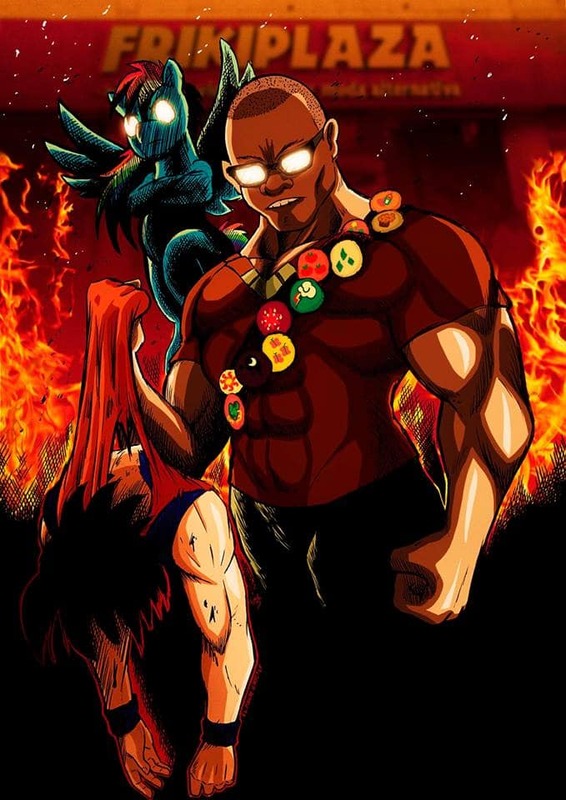 There was a debate about Dragon Ball vs pony, with him eventually leaving after they called it a show for little girls. Unfortunately the video went viral, and the kid was quickly attacked. Memes were plastered everywhere making fun of him, with mexican youtubers hopping on board to toss some hate. The Mexican brony community has responded, with even the show staffers over there getting on board to support him. Eventually it hit the news. The full transcript of the video can be found below. I'm not going to bother to link the memes and hate videos here, but they are out there. Applejack looks so comfortable. 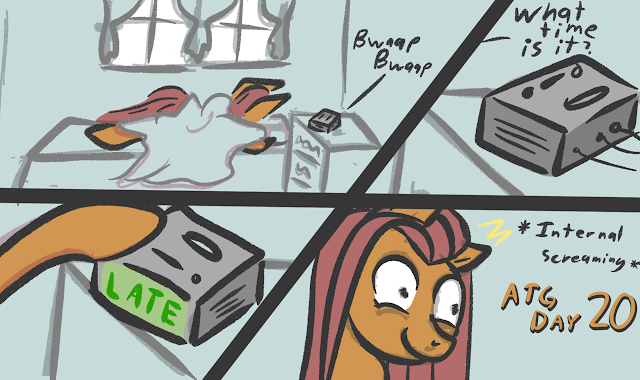 Pone is built for sleep. The compiler broke, so things look a little weird here. Go get it all below anyway though. The show must go on! Whilst there's still no news on the production front from the lead organiser of Friendship is Epic, that isn't stopping Jyc Row from showcasing some of the music he made for it. It's got a pretty epic feel to it, which suits the brawler style of the gameplay on show, with tense strings and some heavy percussion. Check it out below! 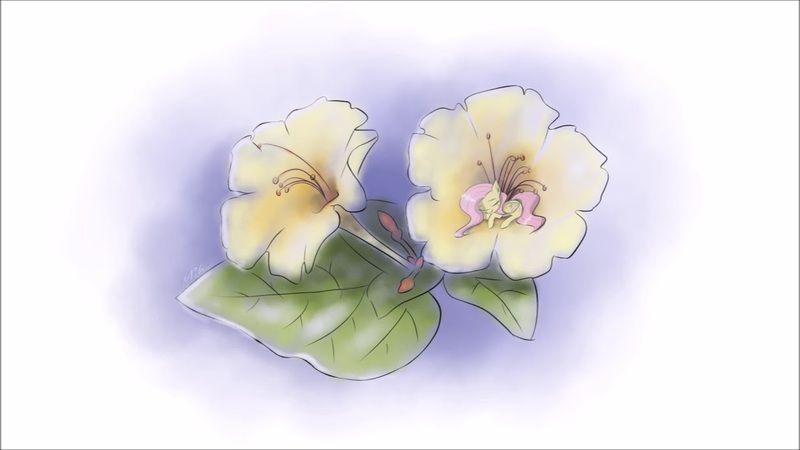 Mane In Green's compositional abilities are in full show here, with a beautiful little tune about the delicate yellow flower that is Fluttershy. The orchestral elements all add their own special atmosphere to the piece, as it's held up by some exceptional piano. Check it out below! Twilight, how could you?! That's not how you spell "drools!" But I must admit, you make a compelling argument. 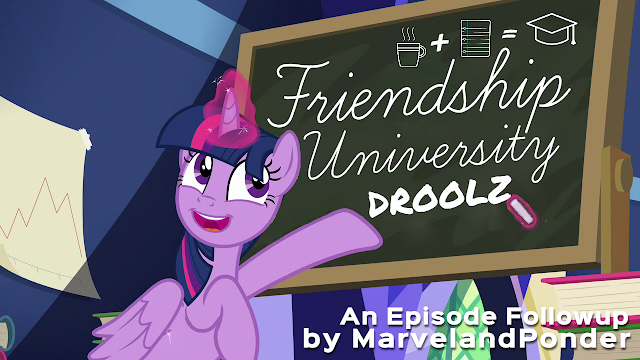 The School of Friendship does indeed rule, so newcomers have quite a lot to measure up to. Does Friendship U pass the test? Are there only so many school-related puns I can make? Let's find out below the break. The team over at BronyScot has some VIP perks available for anyone willing to spend a little more to support the con. Along with that, they have a project going for a giant OC pony poster. Head on down below for the presser! And so after a long journey, Timey Wimey has come to an end. It's sad to see it go, but all good stories must come to an end. We'll just have to look forward to the artist's next project! Comic time guys, get the rest after the break! When was the last time we had a song dedicated to Apple Bloom? 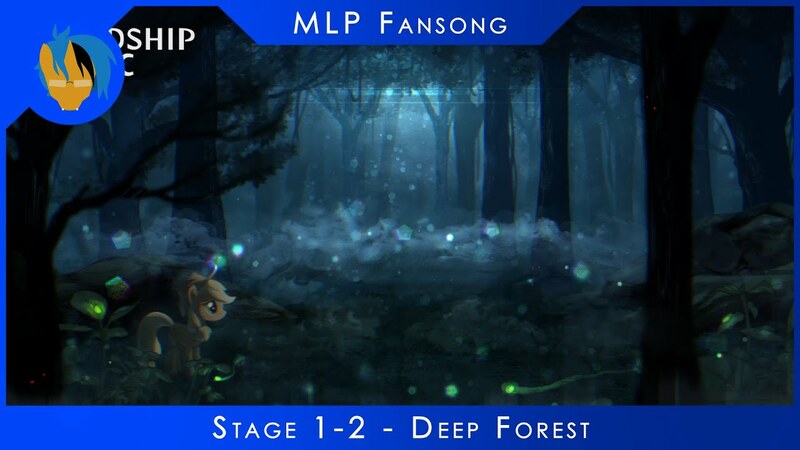 4everfreebrony is back with a revamp of one of his classics. The dude already started out great, but he has only improved with time. Head on down below the break to listen to it! 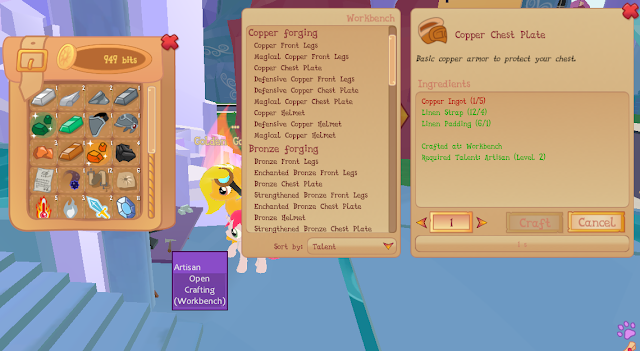 Legends of Equestria - "Festival of Lights" Patch Adds Crafting, Quests, Talent Trees, Items, and More! Legends of Equestria is still truckin along, and the team just got done publishing a big ol' patch filled with stuff for you all to enjoy. One of the major additions is the new crafting system, letting you create armor, food, and more. This joins a new event called the "Festival of Lights", where creatures around the world are dropping things to help push it along. Head on down below for the full patch notes, and get a breakdown with screenshots over here. I feel this little comic sums up exactly how it feels to have either accidentally overslept or set your alarm for the wrong time on a given day. There is nothing quite like the utter panic that rushes through you when you're late for something super important and given how much of a rush there is to finish up pictures before the deadline I'm sure many of you have felt the same way. Still, you guys have stuck to it after 20 days and I couldn't be more proud! We may have lost some along the way, but it's a hard 30 days and sometimes motivation and time just aren't in the cards. For today we brought in a nice haul of 90 ponies which brings us up to 2981 ponies altogether! Nice work everyone! I'm sure after today we'll breach 3000! Speaking of today, we have reached out second Makeup Day! Time to take a breather, catch up on old prompts, or maybe try your hand again at prompts you particularly liked. You can find our Makeup Submitter here. The full list of prompts is on the submitter page! Even after all these years Future Twilight is still a popular staple in fan art. Now that's an enduring legacy!